Week 4’s battle pass challenges are coming and with them comes a new loading screen. This week’s hidden item is a banner found atop one of the newly added locations. Each and every week in Fortnite, Epic Games releases new battle pass challenges which in turn let us unlock the loading screens. 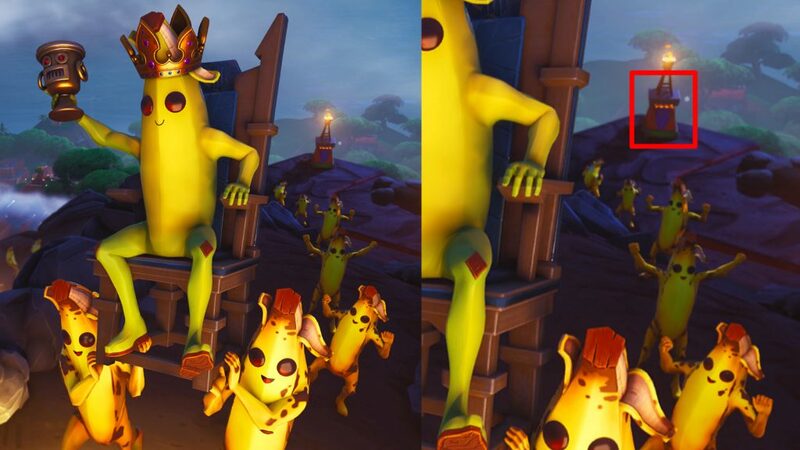 While the challenges aren’t officially out yet, the loading screen has already leaked for Week 4. As with every week, the loading screen includes a hidden clue for where to find that week’s secret. Remember that you must complete all of the week’s challenges first in order to complete this secret challenge. You can of course find the location beforehand to be ready when you complete your final challenge of the week. As you can see the from the loading screen, the hidden item for the week is a banner. It is located somewhere at the Volcano, on the edge of charred overlook. The banner replaces the usual Battle Star and grants the same bonus tier stars. Let’s take a look at the location from the map view and see how you can get this week’s secret banner for yourself. 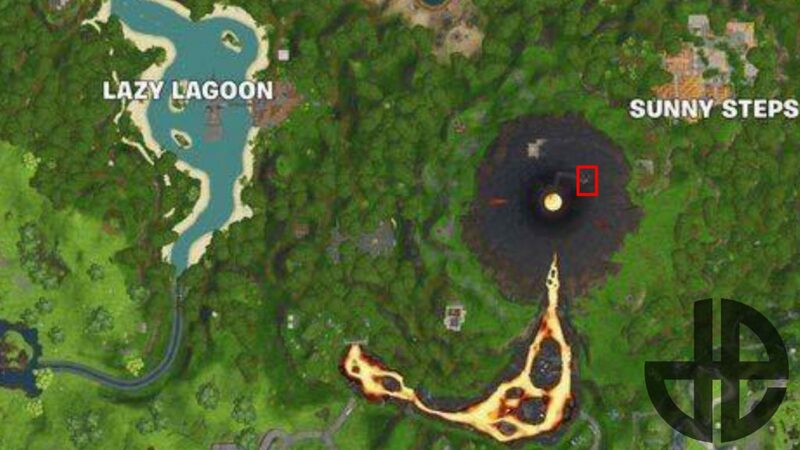 Once you trek up the side of the Volcano or land on it as the game begins, you will find a small red pillar. 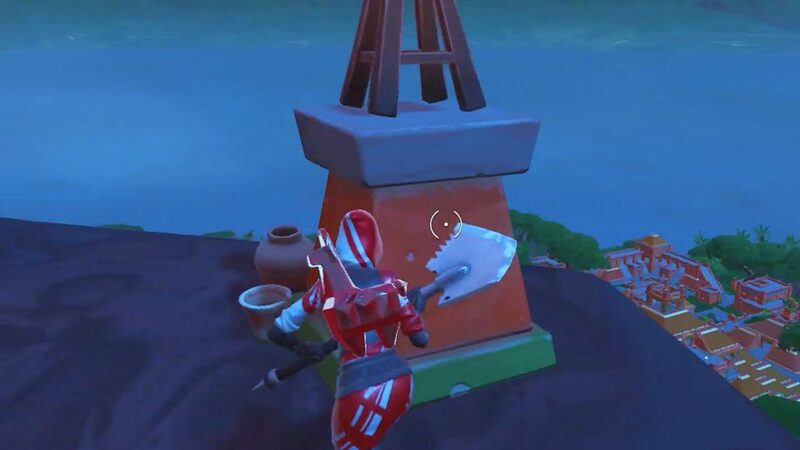 The pillar has a brazier atop it just like the loading screen. The banner will be found attached to the side of the pillar. 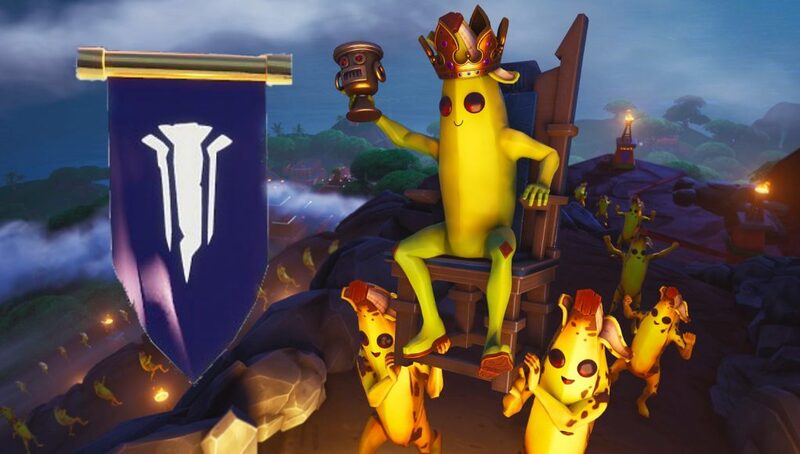 The banner will not appear until you’ve completed the week’s challenges. You can check to see if you have access to the banner by seeing if you have unlocked the week’s loading screen. The Week 4 challenges release tomorrow with the weekly scheduled release. So get ready and start grinding through those challenges as soon as possible!